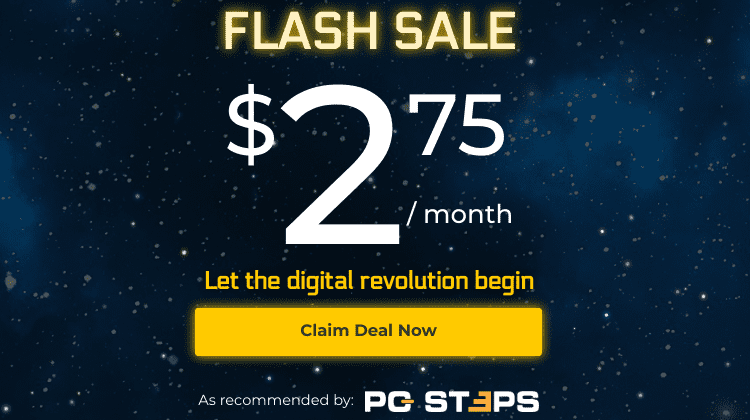 There is no doubt that the graphics card is the most important computer part in a gaming PC. Nevertheless, an unbalanced CPU and GPU combination in a gaming system can hold back the performance of the graphics card. 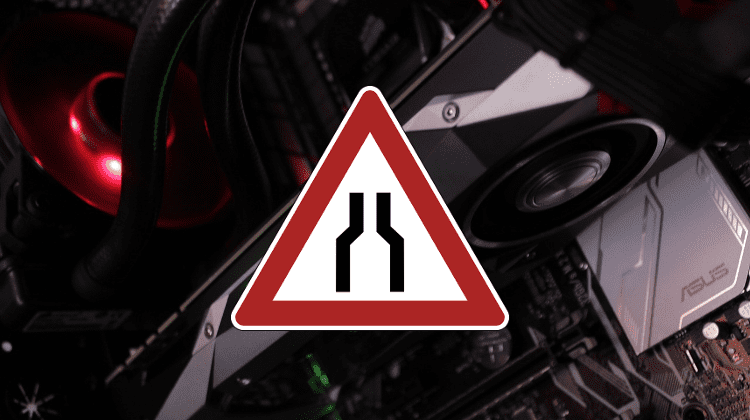 Check out what the CPU bottleneck is, how to identify it on your current computer, and how to avoid it when it comes to building a new gaming rig. 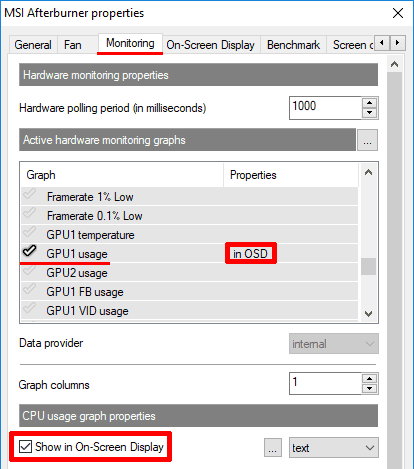 Wondering if your CPU will bottleneck a specific graphics card? Generally, the bottleneck is a negative term and describes a congestion point within a system that slows down progress. 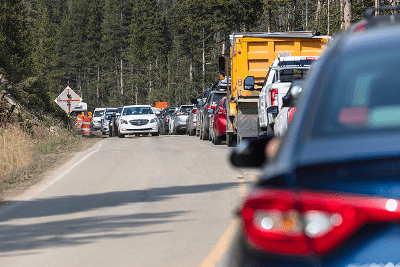 Think of it as a construction zone in a road that narrows the traffic lanes causing the vehicles to move at a slower speed. In this case, the work zone is bottlenecking the road. 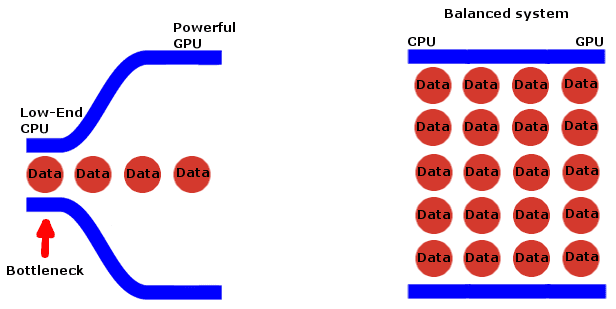 In computer hardware, a bottleneck occurs when a subsystem prevents another component from reaching its full potential on a task. This happens due to technical limitations. The most common hardware bottleneck regarding gaming computer performance is the CPU bottleneck. Let’s say we have a low-end central processor in our gaming PC paired with a powerful graphics card. 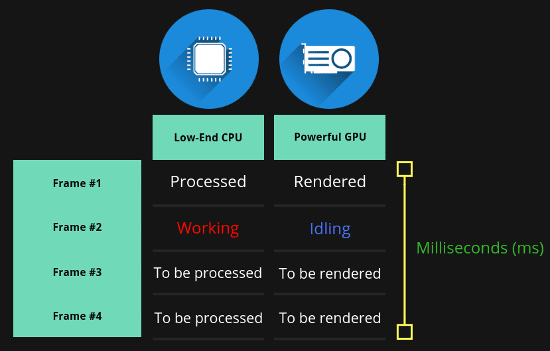 Once we play a modern game, the weak CPU will hamper the number of frames the high-end GPU could potentially produce. This frame rate limitation occurs because the processor isn't fast enough to process the data at the same rate with the graphics card. 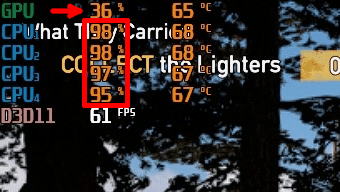 More specifically, when a video game is running, the CPU sends the frame data to the GPU. Then, the graphics card renders the frames and displays them to our monitor. Furthermore, the CPU is also responsible for processing the physics and the artificial intelligence of the game. 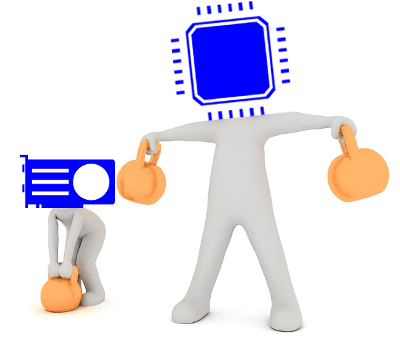 As a result, a weak central processor needs more time to handle the tasks. This causes the GPU to become idle until it gets the next frame data. Consequently, due to this delay, we may experience micro stuttering and frame drops while playing the game. However, the unsmooth gameplay is not the only downside of an excessive CPU bottleneck. Unfortunately, the powerful graphics card will never reach its full potential for which we bought it. Before we proceed to show how to identify a potential CPU bottleneck in our system, let’s explain the opposite scenario. What happens when the GPU is much weaker than the CPU? Well, most contemporary titles are relying heavily on the GPU regarding gaming performance. So, when a GPU bottleneck occurs, it means that the graphics card is utilized to the maximum and delivers all the frames it can produce. The easiest way to spot a CPU bottleneck is by monitoring the CPU and GPU usage while playing our games. To do this, we can use a graphics card utility software, like the MSI Afterburner for example. 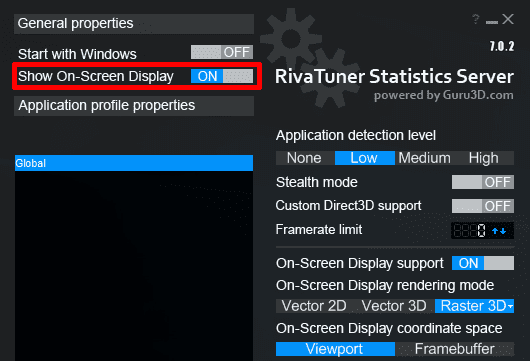 Once we install the application, we go to general settings to select our dedicated graphics card as the primary GPU for the metrics. Next, we head to the “Monitoring” tab to enable the overall CPU usage and the “Show in On-Screen Display” option. We do the same thing for the GPU usage, as well. 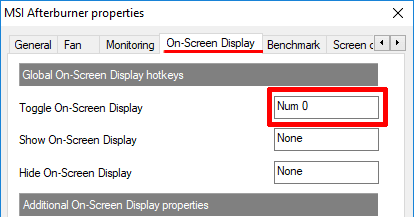 Now, we move to the “On-Screen Display” tab → “Toggle On-Screen Display” to assign a hotkey for toggling the display of metrics while playing the games. ...and check whether the “Show On-Screen Display” option is active. Once we are ready, and before we start to measure the CPU and GPU usage, we make sure we don’t have any unnecessary programs running in the background. Also, keep in mind that we run the test with the in-game graphics settings that we usually play our games. 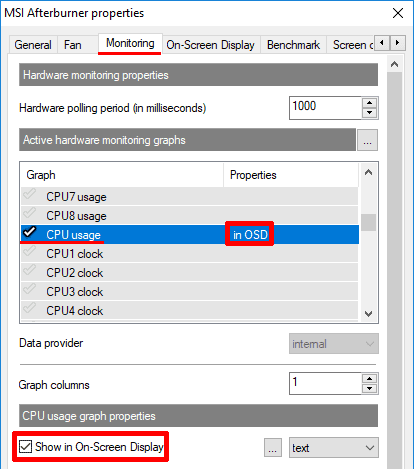 So, if we notice that the CPU usage is constantly maxed out while the GPU usage is at a low or average level, then we have an extreme CPU bottleneck. On the opposite end, if the GPU usage spikes to maximum, the graphics card has reached its peak performance. Okay, but once a CPU bottleneck occurs, how do we know if a CPU upgrade would be advantageous to the graphics card performance? In general, if CPU usage is close to 100% and concurrently GPU usage is up to 70%, a CPU upgrade will benefit the graphics card performance. The key to avoiding an excessive CPU bottleneck is to build a balanced system according to our budget. As a rule of thumb, for a gaming system, we should invest in a GPU at least twice as expensive as the CPU. Additionally, the guys from “The Bottlenecker” website made a bottleneck calculator that makes our life a little bit easier. 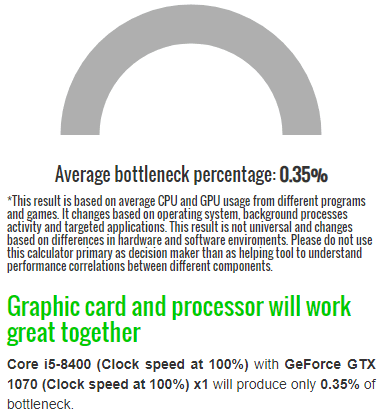 While it’s not 100% accurate, it can guide us to choose a good CPU and GPU pairing. According to the site, the results are based on average CPU and GPU usage from different programs and games. 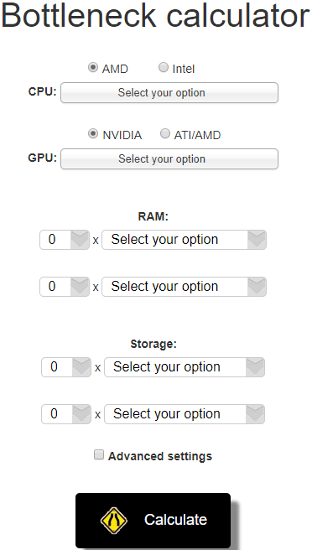 All we have to do is to insert the GPU and the CPU that we think they fit in our budget in the corresponding fields. Afterward, we press the “Calculate” button to see the result. If you need further advice for a specific CPU and GPU combination, feel free to leave a comment.